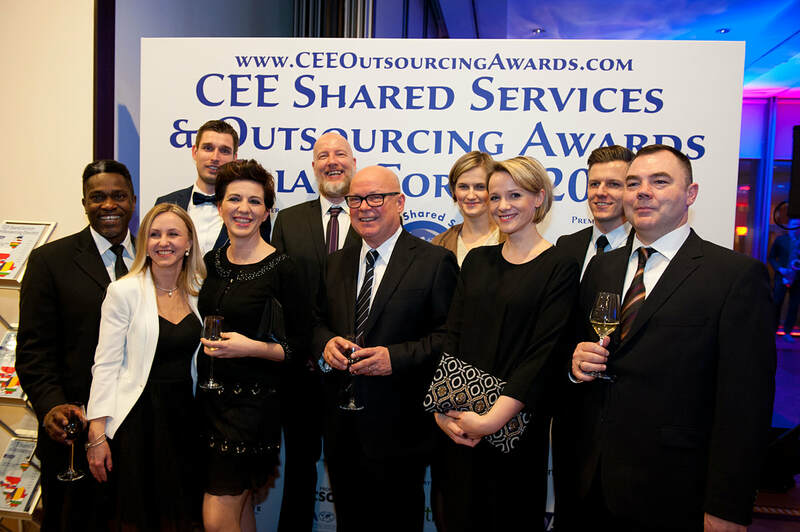 For more than 8 years, we've been publishing databases about CEE's Shared Services sector connecting investors with key sector players and top SSC managers at events and awards on both sides of ﻿the Atlantic﻿ and providing insight across the Central Eastern European region. And we've been operating in the region - focusing on inward investment - for nearly 25 years. 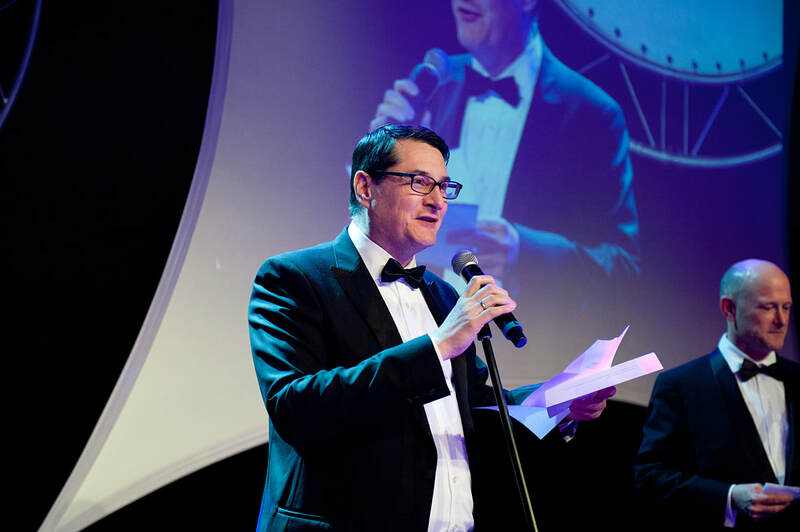 The European Businesss Services Association is the organization that groups all of our activities under one umbrella. The Central Eastern European region is clearly one of the world's top regions for business services (shared services, captives, BPOs, etc.) and an emerging world-class technology hub in its own right. ​Our aim is to cement the CEE region on the world's stage as one of the top destinations for talent, investment, and growth. EBSA is different because we are indifferent. We do not support a single city at the expense of others. And since this is our core business, we aim to represent all of the SSC sector equally. Our Association is inclusive for the whole of the CEE region, and recognizes the unique advantages of different cities across the region.